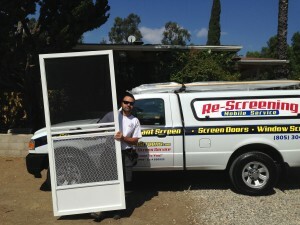 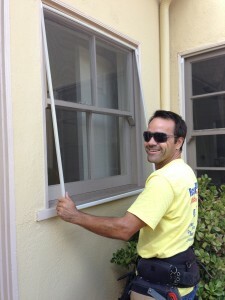 Westlake Village | Screen Door and Window Screen Repair and Replacement Simi Valley, Thousand Oaks and Surrounding Areas. 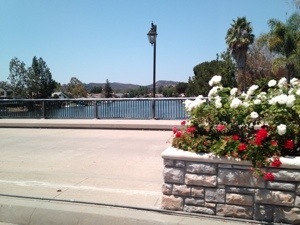 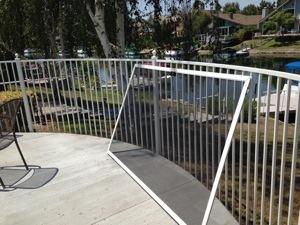 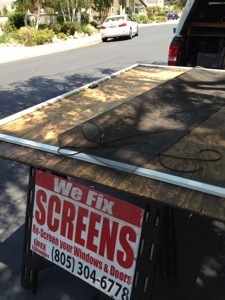 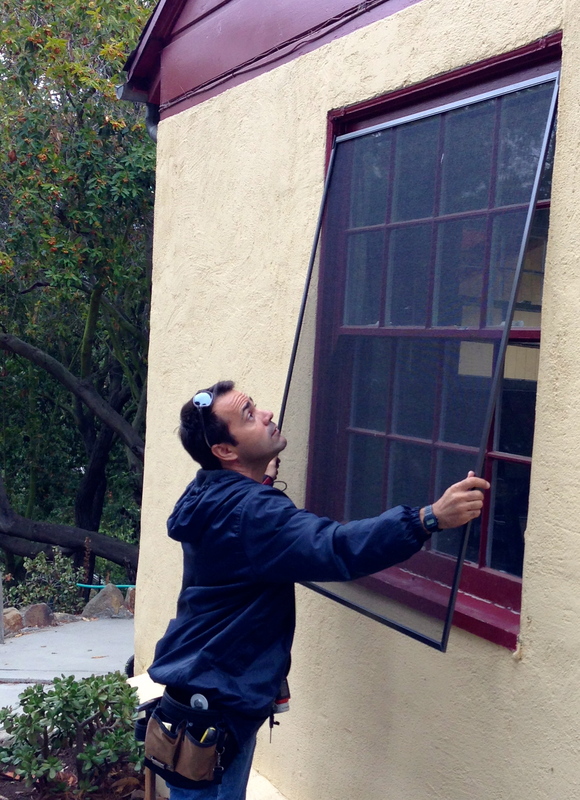 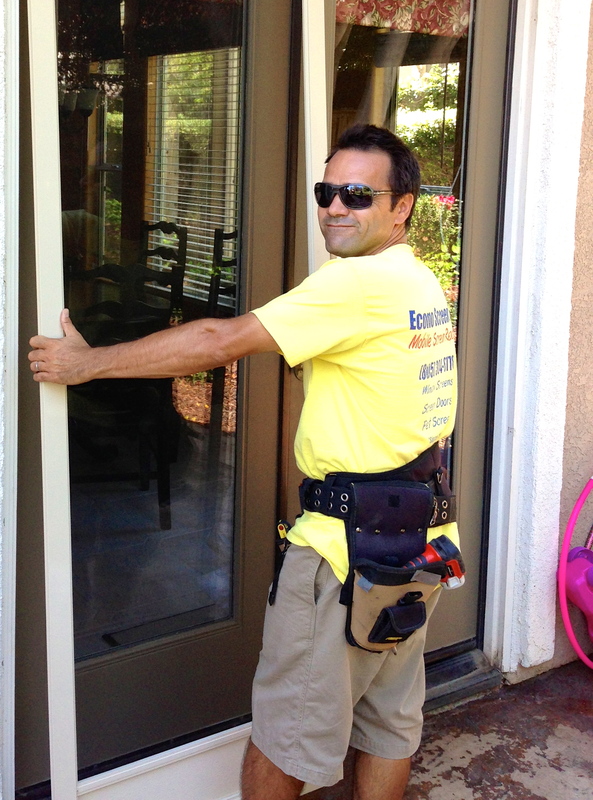 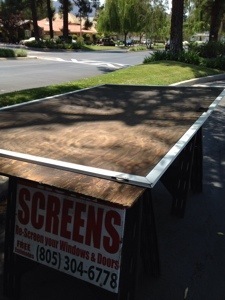 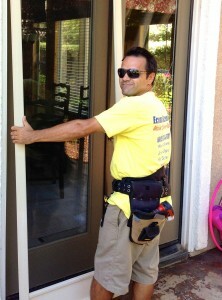 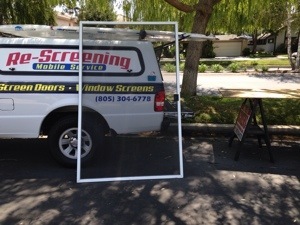 Today we are re-screening a old sliding screen door in Westlake Village for a very good customer in in the island. 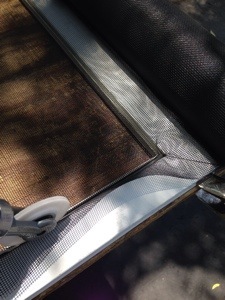 The rollers don’t seem to be rolling well either. 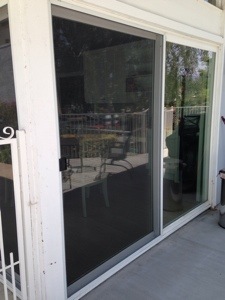 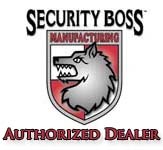 We do fix and install new wheels on screen doors if all types.